Lucid Games, one of the studios formed after the closure of Project Gotham Racing developer Bizarre Creations, is said to be preparing for a mid-May reveal of a new game. The next Xbox is also going to be revealed mid-May; this has led to some speculation that the studio is working on a racing game for Microsoft’s upcoming Xbox successor. Given the background of the staff at Lucid Games, that speculation is leaning towards an upcoming reveal for a new installment in the PGR franchise. 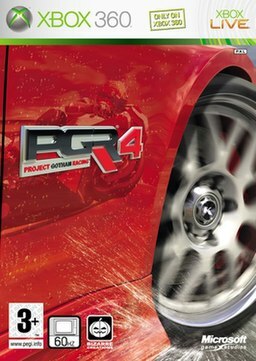 It’s been several years since we’ve seen a new PGR game and having an established franchise make a comeback for the next Xbox’s launch would definitely be beneficial for system sales. This is all a bunch of rumors and speculation, however, so we’ll have to wait until the actual mid-May reveal to see how right or wrong we really are.